Stay active and skate around town with attitude and style with the penny skateboard. 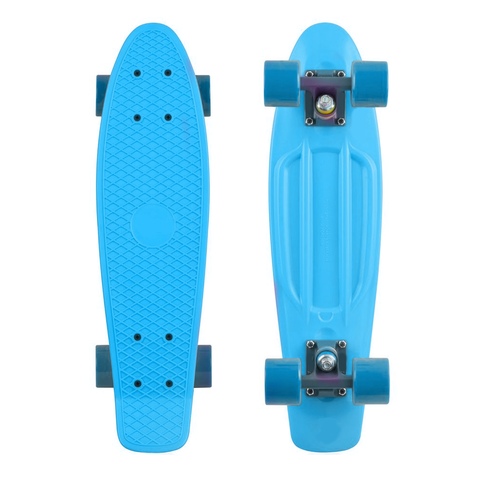 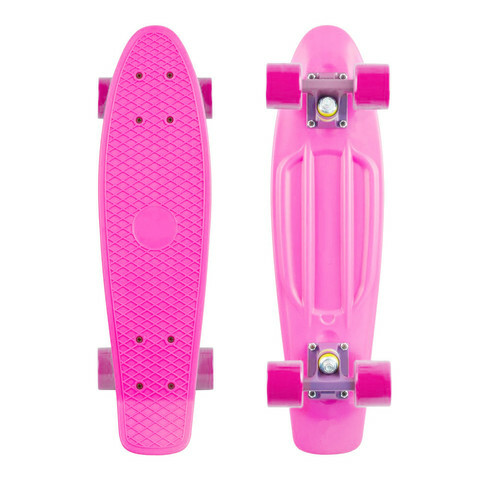 This 22 inches (56cm) long penny board will take your skateboarding experience to a different level. 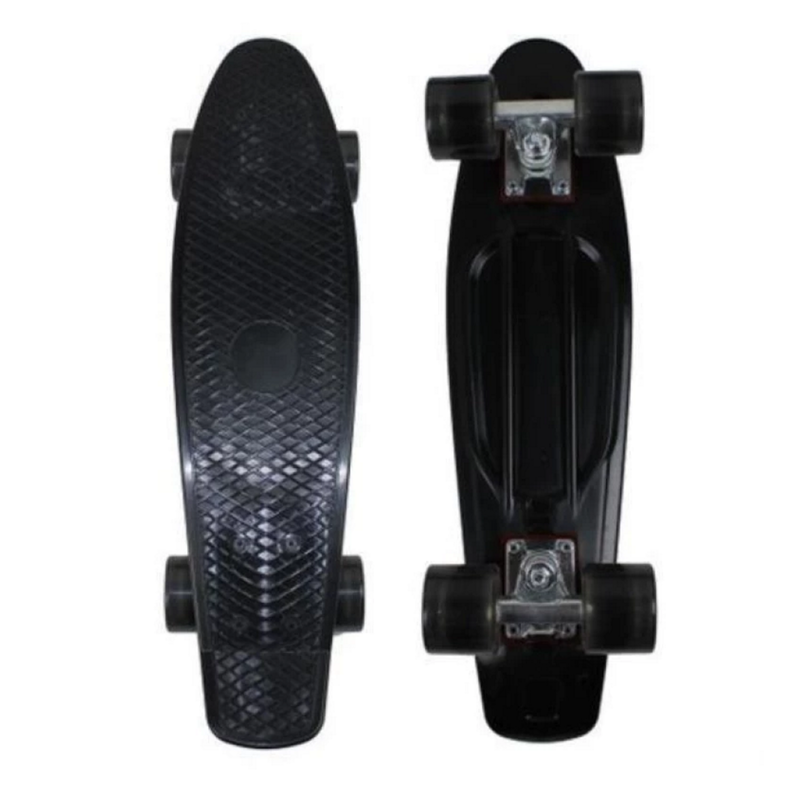 Smooth and sturdy, the skateboard is designed to perform and impress the ordinary skaters and even professionals.